Pained Ashton Kutcher Not Allowed To See Ex Demi Moore’s Kids: He Was Their Stepfather For 8 Years! The actor has admitted that the situation between them is very awkward. 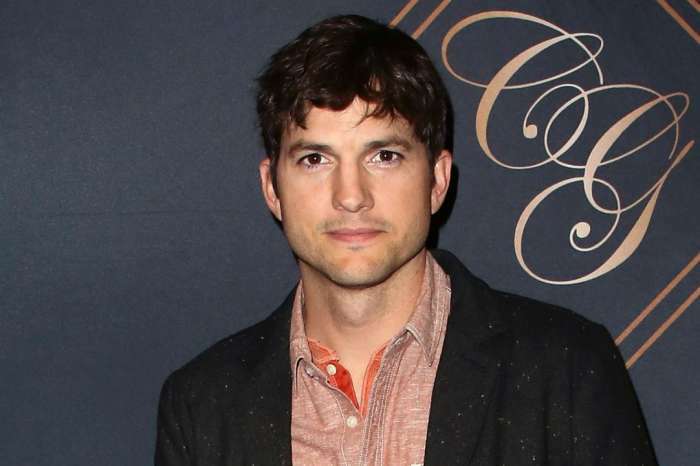 Although Ashton Kutcher has definitely moved on from his ex Demi Moore, it turns out that he is still suffering because he is not allowed to see his former step kids! During yesterday’s broadcast of The Howard Stern Show, Ashton opened up about his experience parenting during his eight-year-long marriage with the older actress. He went on to state that he still talks to Rumer who is now 27 all the time and to 22-year-old Tallulah sometimes. As for 25-year-old Scout, he said thy only text a little bit. However, the man can’t really see them at all! Kutcher went on to reveal that he thought it would be awkward if he went to visit them, as he was a person who was there in their lives for a long time and then suddenly he wasn’t anymore. It was tough to stay away from Demi’s children, but he had to respect everyone’s wishes, including the collective’s. Stern then asked the actor if the situation pained him to which Ashton replied affirmatively. He explained that his stepchildren were a big part of his life for a long time but assured us that at some point he would get involved more in their lives again as he is currently working on it. As fans may already be aware, two years after his divorce from Demi Moore, Ashton Kutcher went on to marry actress Mila Kunis. The couple has two kids – 2-year-old Wyatt and 6-month-old baby Dimitri. Kutcher gushed about family life, saying it is exceptional. He added that he loves staying at home with the kids when Mila is out working. Mila was also praised by her loving man, who said that she is a great mother and very smart – the sexiest thing about her. Kutcher admitted he is very lucky to have her in his life. 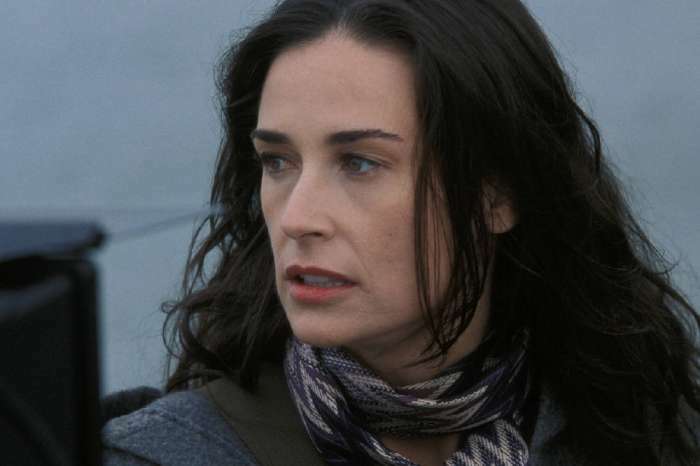 Do you think Demi Moore should let Ashton meet with his stepchildren? Well, since they are legal adults Demi doesn’t really have anything to say in the matter. It all depends on how her children feel about the matter.